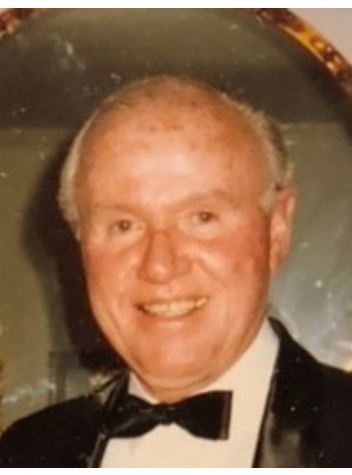 Thomas Fox age 91, passed away peacefully at Allendale Community for Senior Living, NJ. Born in Bronx NY, formerly of Manhasset NY, Rockville MD, and Southbury CT.
Tom served in the US Navy, WWII. He attended Catholic University and went on to become an accomplished Architect for 50 years , working for Jonathan Woodner, NYC/DC, and was at the forefront of the planned communities in Levittown NY, Reston VA, and Columbia MD. He was ahead of his time designing restored barns in the later part of his career. He enjoyed summers at Lake George, had a passion for the arts, loved to watch a ball game and read the NY Times. He was a lifelong member of the NY Athletic Club. Music and dance brought him much joy right till the end.